Don’t have a cow, man! 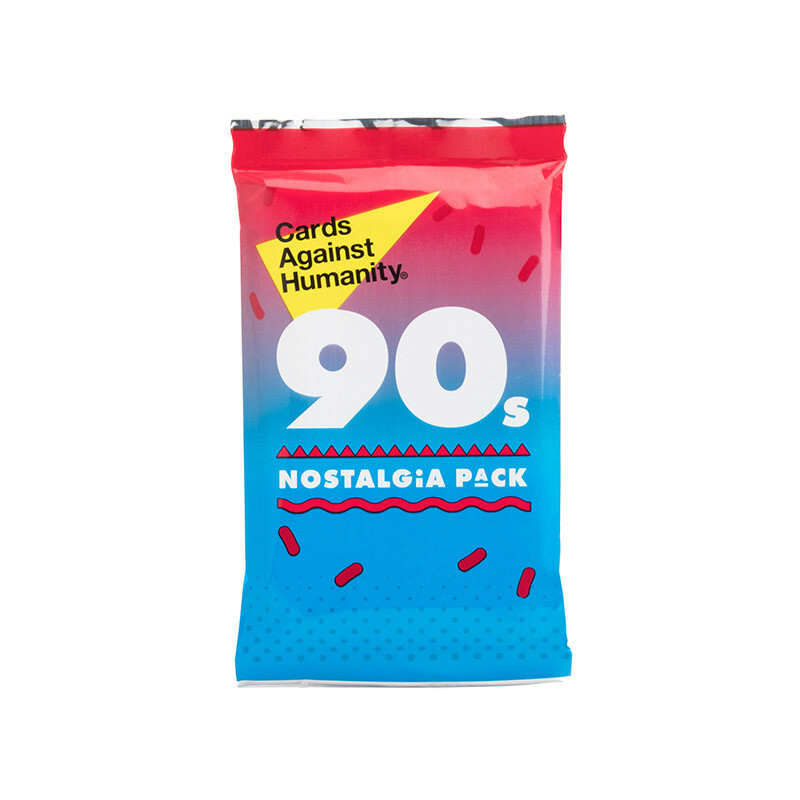 The 90s Nostalgia Pack is a totally tubular Crossfire™ of Freshmaking® jokes. Once you pop, the fun don’t stop!